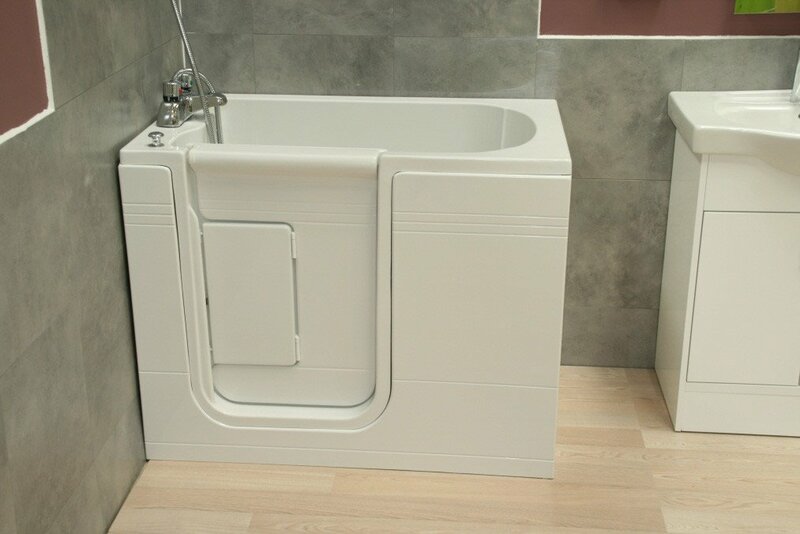 The result of extensive development, The Affinity bath provides a safe, reassuring bathing environment. The unique door hinging arrangement gives clear, uncluttered access, and a watertight door which is effortless to use. Just Walk in, sit down and relax on an integral seat to enjoy a soothing deep soak bath or shower. Easy to use inward opening door. Effortless, gadget free door locking mechanism. Enhanced doorway access for more room. Low threshold for easier access. Contoured back and integral seat for comfort and support.